The eastern Mediterranean Basin has a rich woody flora including Mediterranean-type vegetation and locally mesomorphic woody taxa. The wood anatomy of these taxa is crucially important to understand their nature and formation. Wood anatomy is still important in the Old World because of having wooden parts in different mediums such as archaeological sites, historical buildings, burned areas, wooden charcoals and fossil forests. 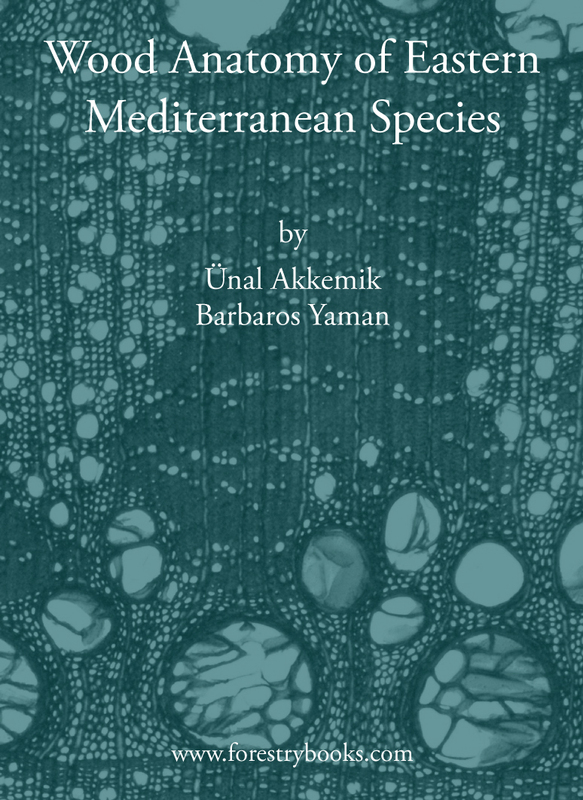 For that reason, the wood features of trees and shrubs should be demonstrated.This book aims to make a contribution to the wood anatomy world by presenting the wood anatomical characteristics of some species of the eastern Mediterranean basin, mainly of Turkey. 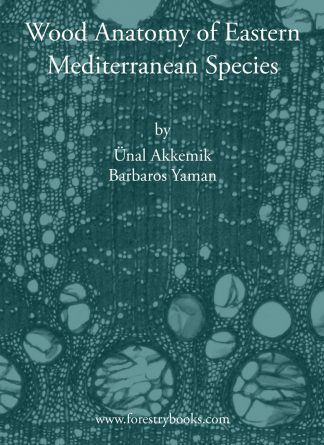 In this book 106 species from 67 genera from mainly the Mediterranean region of Turkey are included. 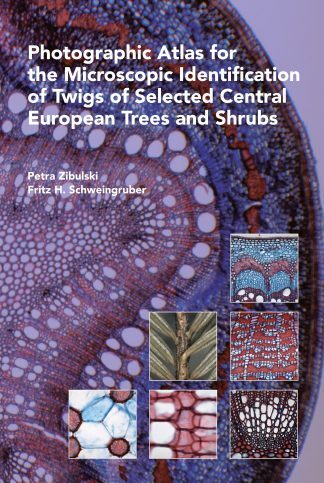 This book also includes endemic and some regional woody plants such as Abies cilicica Carr., Pterocarya fraxinifolia (Poiret) Spach, Liquidambar orientalis Miller, Crataegus aronia (L.) Bosc. ex DC., Prunus cocomilia Ten., Pyrus syriaca Boiss., Pyrus serikensis Guner & H. Duman, Rosa dumalis Bechst, Quercus macranthera Fisch. & Mey. ex. 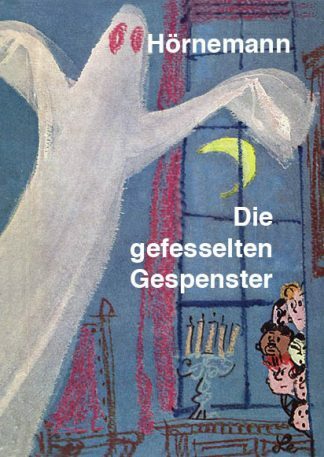 Hohen. subsp. syspirensis (C. Koch.) Menitsky, Quercus petraea (Mattuschka) Liebl. subsp. pinnatiloba (C. Koch.) Menitsky, Quercus vulcanica Boiss. ex Kotschy, Quercus aucheri Jaub. et Spach., Phlomis grandiflora H.S.Thompson, P. lycia D. 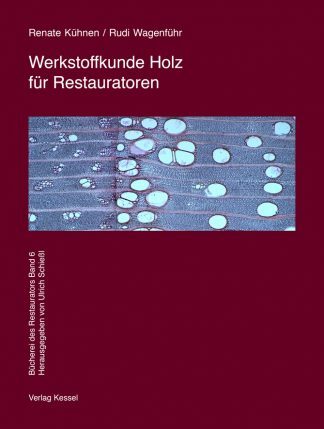 Don., Rhamnus hirtellus Boiss., R. nitidus Davis, R. pyrellus O. Schwarz, R. thymifolius Bornm., Salix purpurea L. subsp. leucodermis Yalt. This book also has an identification key for the 67 genera to help identify the woods from this region.We hope that this book will be useful for wood identification and to understand the ecological aspects of wood formation in the eastern Mediterranean Basin. 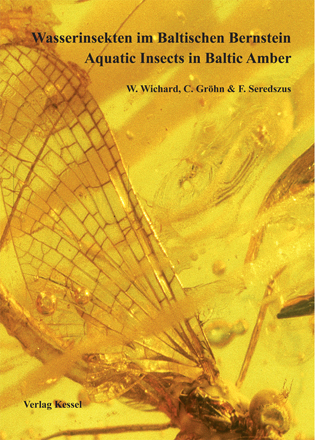 Du siehst: Wood Anatomy of Eastern Mediterranean Species (Akkemik, Ü., Yaman, B.) 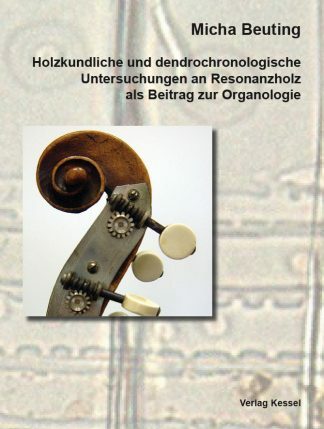 35,00 € Preis inkl. MwSt.